I managed to get my Christmas decorations packed up today, so this afternoon I'm treating myself to some Friday Finds. 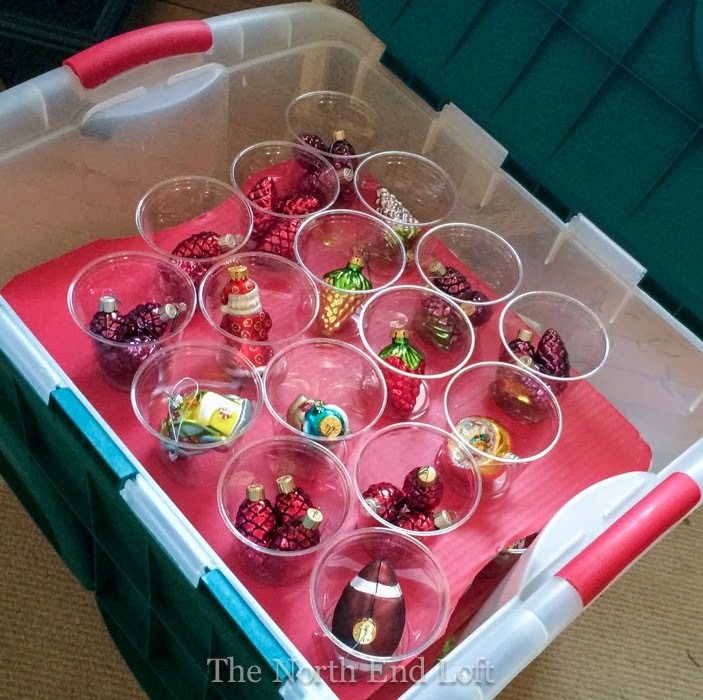 But first, here's a great ornament storage tip: hot glue some clear plastic cups to cardboard and stack them up in a box. I don't wrap my glass ornaments in paper anymore and haven't broken one in years. You can hold the cardboard in one hand and put the ornaments right into the cups as you take them off the tree with your other hand. Super fast. Plus, when you decorate your tree, it's easy to see and find the ornaments you want, and you can put them on the same way. No more bending over the box to pick up each ornament one by one until your back is screaming, "Where's that rum for my eggnog?!" Today, for Friday Finds I'm sharing some inspiration for our projects we have planned for around the house in 2014. The project I'm finding the most challenging so far is redecorating our living room. Almost everything needs to be replaced, and all I know for sure is that I want a warm neutral pallet like in this cozy Maine guest cottage. Next up is our master bathroom. That one will be easier because we'll be handing the work over to the same fabulous contractor who did our kitchen. Did you snicker over the red bedroom? Well, have a good laugh now because our bathroom is still hunter green! The challenge will be to choose neutral surfaces that will pass our "would it have been seen in this house one hundred years ago" test. Timeless is what we're aiming for. In the other end of the house we'll hopefully get to replacing our old sheet vinyl floors in the family room with wood. 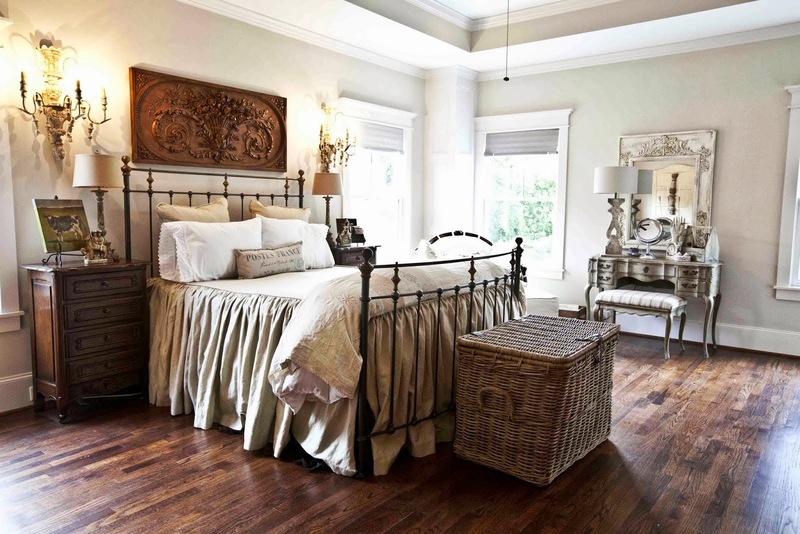 We're stuck on the fence (paralyzed, really) between the authenticity and mess of sanding real wood floors or the convenience, but not quite the look we really want, of manufactured hardwood floors. Tough decision! 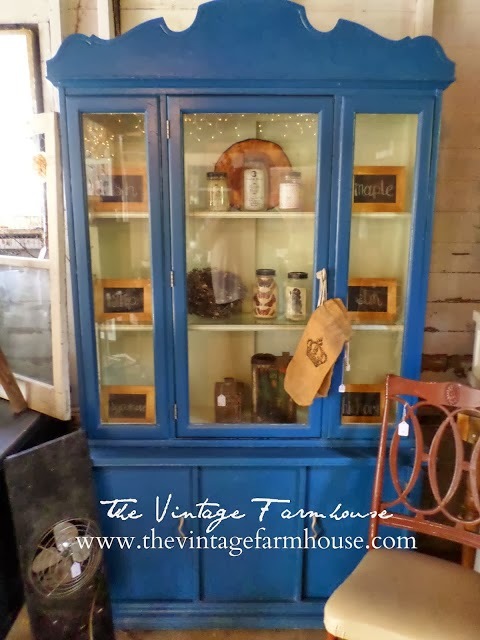 Smaller projects on my mind right now are how to replace the storage from the bottom of the dining room hutch where our new kitchen bar is now. There's no more room in the dining room, so it will have to be incorporated into the living room as either built-ins or a new large piece of furniture. I have some furniture to paint this year. 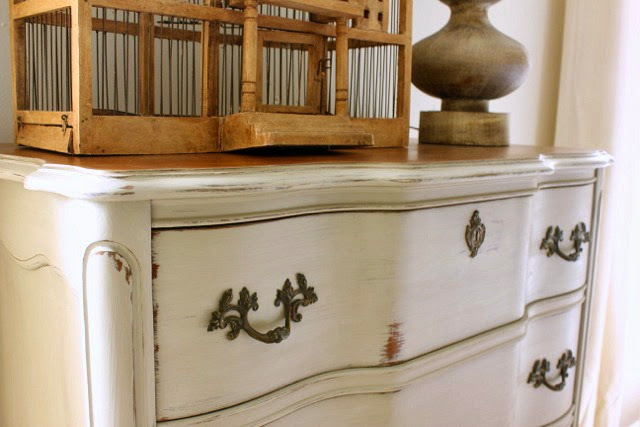 There's always furniture to paint! As much as I adore my little antique dining room light fixture that was original to our kitchen, it just doesn't give enough light, nor the right kind of light, for our dining room. You know how I love chicken wire, so I'd be a happy camper with Bliss' fabulous chandelier, and I also like the carriage lamp look that's popular now. I feel like the dining room light is one place I can do something fun and trendy if I want to. So those are a few things that caught my eye today when I went hunting on my Pinterest Boards for some Friday Finds with my next projects in mind. These are some great looking ideas, Laurel. Good luck and will follow along to see what you decide to do with the floors. Lovely inspiration photos Laurel and they all work beautifully together. 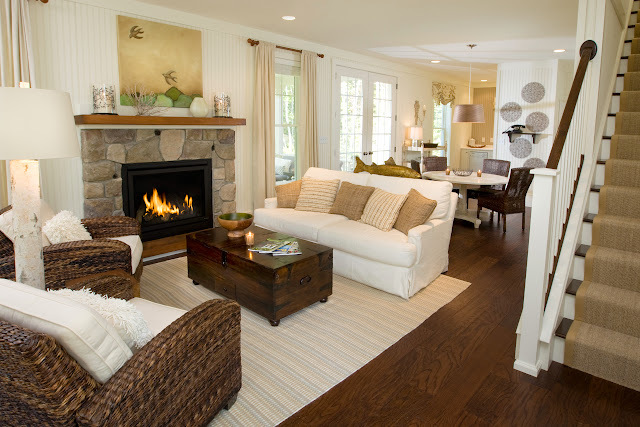 I especially love that Maine living room. Curling up by that fire would feel pretty good right now! Sounds like you have a busy year of projects ahead! 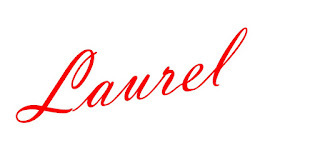 Hi Laurel, what wonderful and inspiring pics you share. They make me want to start all over in my house!! LOL Enjoy your decorating. Have fun. Forgot to say, I love your ornament storage idea!! I really wanted to see your red bedroom and green bathroom. The before and afters are fun to look at.